This can also be known in other terms as Plastic extrusions. Broadly used in different sectors, one of them being manufacturing as well as construction. It is the involvement in making plastic tubes, edge, angle trims alike all merge in raw materials through a melting process to achieve the ideal shape. Through our extrusions we are able to create different products using diverse types of material for different purposes; Off Shore, Glazing, Office Furniture, Automotive, Home and Leisure. From flexible, to rigid and wool pile products we can also provide from a wide set of colours. 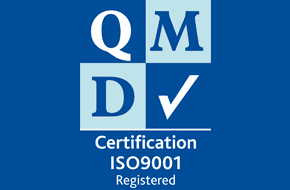 Our extrusions’ quality is always assured as we are certified through our ISO9001:2015 quality system. Information about PVC Extrusion applications can be found here. PVC what is it and why we use it? This stands for polyvinyl chloride. It is a widely used plastic in the world. It looks brittle and white. PVC has been existing for a very long time. Highly used for construction use but also for signs, fibre clothing and applications within the healthcare sector. It’s used a lot for plumbing and drainage purposes, can replace metal piping, and is as durable, has easy installation, low at cost too. It is has two forms when produced; un-plasticized polymer and second as a flexible plastic. Un-plasticized polymer isn’t as great in comparison to a flexible one. Having flexible polymers only mean that its capabilities of bending and having it amenable is better and this is because of how soft it is as a material. The great factors of its characteristics are; how great its density is in comparison to many plastics, it is pretty cheap to get hands on, it is hard proof and has very good durable strength. It is safe and very simple to use. PVC is easy to sterilise and is not prone to breaking quickly. This is excellent in reducing injury risks and major accidents. Another great thing about it is the fact it is fire resistant and can prevent hazardous potentials – one of them being electrical accidents. It brings a positive outlook on helping conserve natural resources as well as helping with the battle on climate change. PVC is a low carbon material. Unlike other materials this consumes less energy and is very easy to recycle. You could say that it lasts a lifetime, and only has a minimum requirement in maintenance. 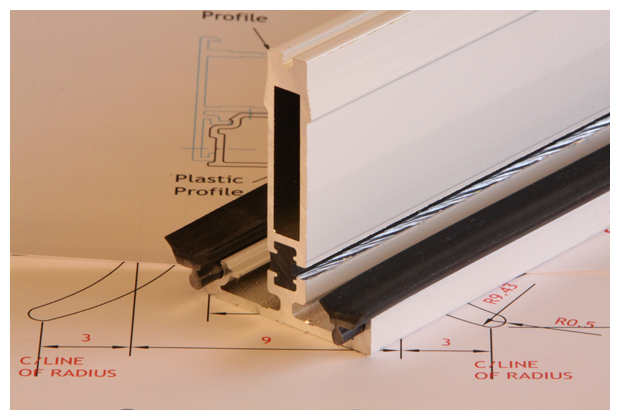 We provide and specialise in all types of PVC Extrusions. If you have a requirement, or would like to discuss a project, please get in touch through our contact page.